Events — Chippewa River Distillery & Brewster Bros. Brewing Co.
Come out to SpringFest at the Northern Wisconsin State Fairgrounds in Chippewa Falls and enjoy some of your favorite Brewster Bros brews! Kurt Fischer is a pianist and electronic musician living in Eau Claire, Wisconsin. He is influenced by classical and new age piano styles intermixed with electronic instruments. His musical pieces range from solo piano, to a mixture of synthesizer, looped phrases and drum machines. Many pieces include delay effects which are syncopated to the rhythm of the piece, adding a distinct, rich texture to the overall sound. Join us for the release of this light summer ale with a subtle blueberry aroma and flavor. 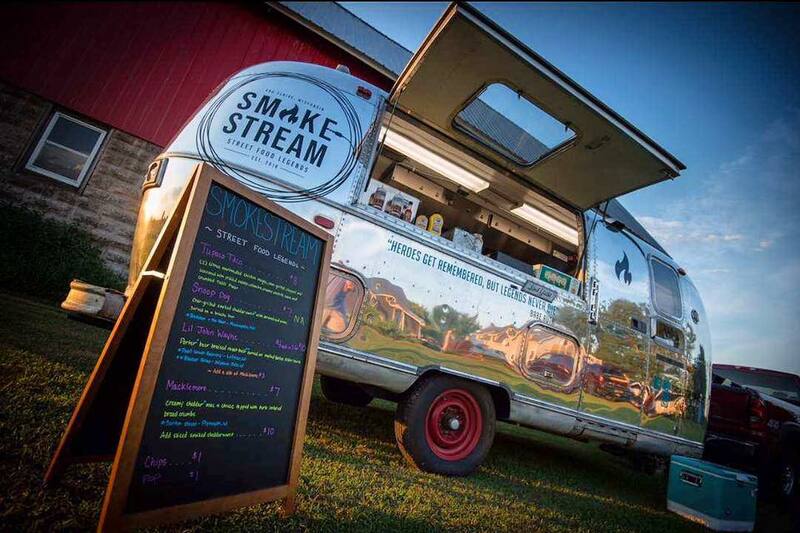 SmokeStream Food Truck from 4-8 PM! Past & The Present plays from 6:30-9:30 PM!